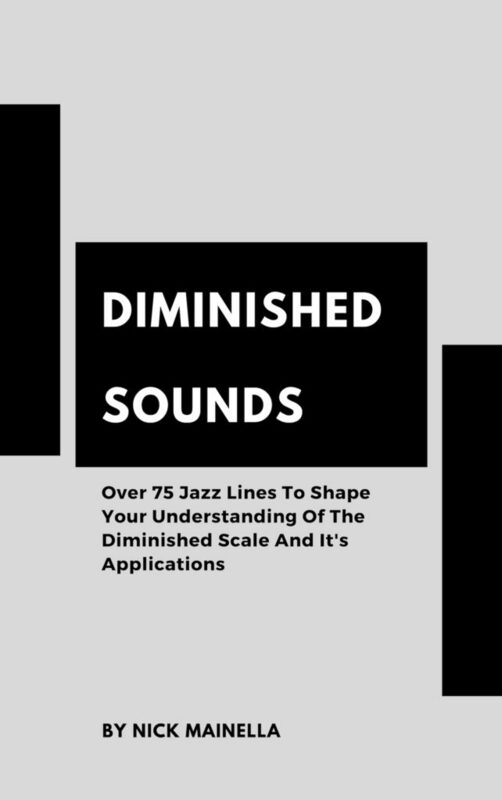 This week we are talking about a horrible affliction that affects many jazz musicians. The good news is, this disease can be cured with a little bit of hard work and you don’t even have to see a doctor! Many folks center everything they do around the root of the chord. 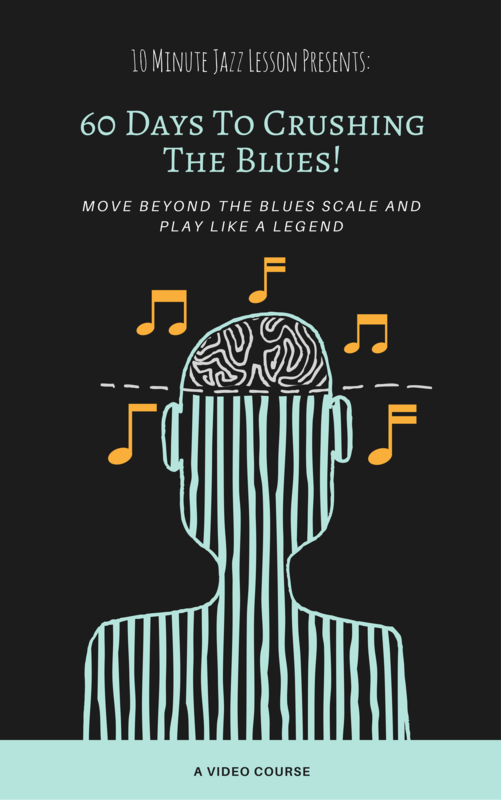 It’s a safe bet and the root of the chord is printed right on the sheet music, making it the easiest and most convenient note play at any time. The problem with this is that our solos and phrases become boring and predictable very quickly. The root is also not a very melodic note, leaving us with a somewhat underwhelming solo. 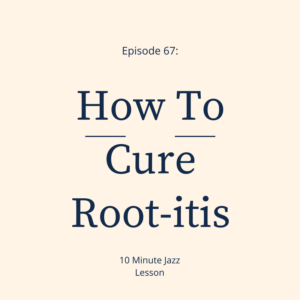 Check out these exercises to cure yourself from root-itis and get on the path to recovery! Enjoy the episode. Motivation Monday: Who’s Your Favorite?